The weekend is upon us! For iPhone and iPad users that means there’s yet another paid app to be grabbed absolutely free for a limited period of time. Today’s title usually retails for $2.99 on the App Store, but till next Thursday you can download it for free. 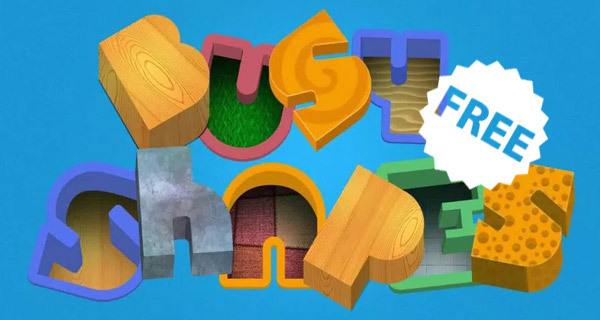 Called Busy Shapes, it is an educational game aimed at the really young ones, and is designed to sharpen a child’s mind. This would be the first time that the app has completely dropped its price tag, so for those of you looking to pull your iPhone or iPad wielding kid away from the usual Angry Birds or Temple Run routine, this is the perfect time to do so. Developed by EDOKI ACADEMY, Busy Shapes enjoys quite a few accolades, such as being featured as one of the best apps on the App Store in 2014 and also as the best new app on the App Store. Busy Shapes’ powerful AI supports each child’s unique learning journey. For example, the AI tracks the time it takes each child to complete a level, and increases or decreases difficulty accordingly. To prevent children from exiting the app by pressing the “home” button, Busy Shapes features a customizable Guided Access. This feature also disables selected parts of the screen for safety and protection. Parents can access real-time monitoring and get advice on how to guide their children. They can also track their child’s progress updates via Apple’s Game Center. Sometimes the best learning is a combination of cognitive exercise and physical play. 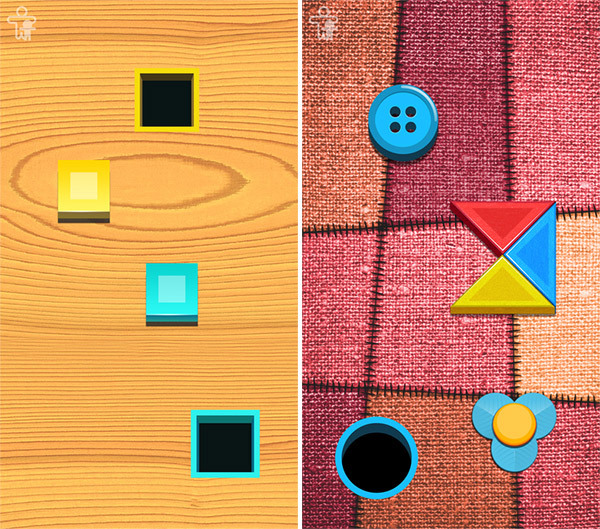 Busy Shapes’ automatic memory saves a child’s place in any particular game, which makes the app an ideal complement to physical play and for shorter games. The app can be downloaded for free from the App Store right now.